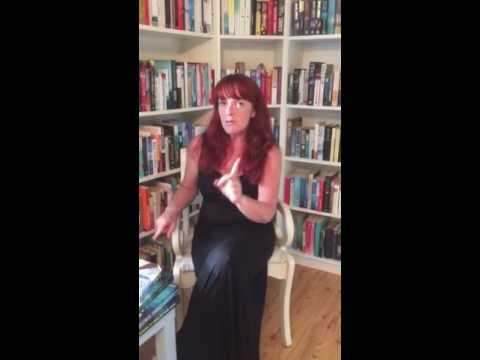 BleachHouseLibrary.ie: I have been Long Listed for RTEGuide/Penguin short story competition! I have been Long Listed for RTEGuide/Penguin short story competition! As most of you know, I dabble in a bit of writing. I tend to enjoy writing short stories as I can fit them in between mealtimes, school runs and course work. I had entered a couple of competitions this year, more as a learning curve than anything. You can imagine my complete surprise then, when I received an email to advise I had been Long Listed for the RTEGuide/Penguin competition! 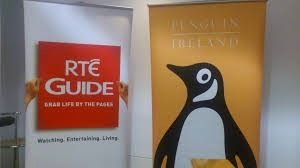 Thanks to the RTEGuide and Penguin for running such an amazing competition and rewarding us with a fantastic writer's day. Wow, this is amazing. Congratulations, you deserve it! I love your writing and am a fan already!